Prague is an ancient European city, known as the city of a hundred spires. Its the capital city of Czech republic and the largest city in the country, the city has existed for about 1100 years. It is the historical capital of Bohemia – capital of the Holy Roman Empire. The city has a climate that lies between oceanic and humid continental climate. The winters are cold (with temperatures close to freezing point) and the summers have quite enough sunshine (with high temperatures of about 24°C). 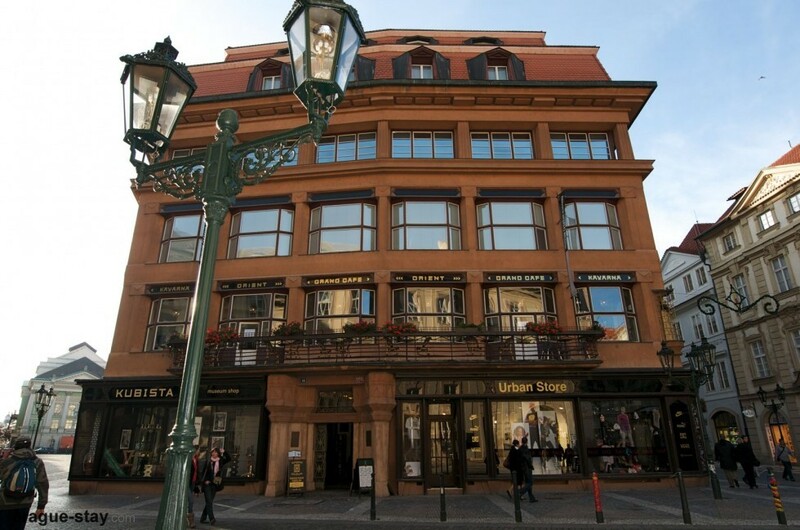 Prague’s economy is the highest performing in the country contributing 25% of Czech republic GDP. 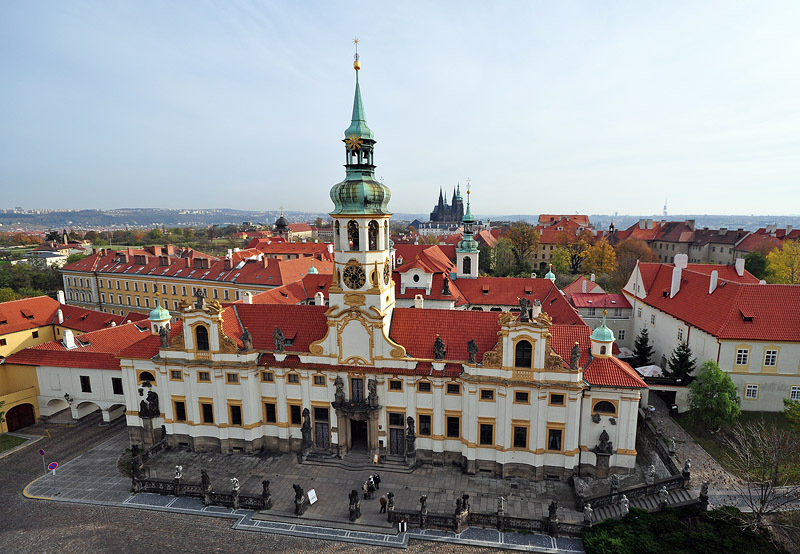 Prague is the 14th largest city in the European Union, it’s one of UNESCO’s heritage sites. 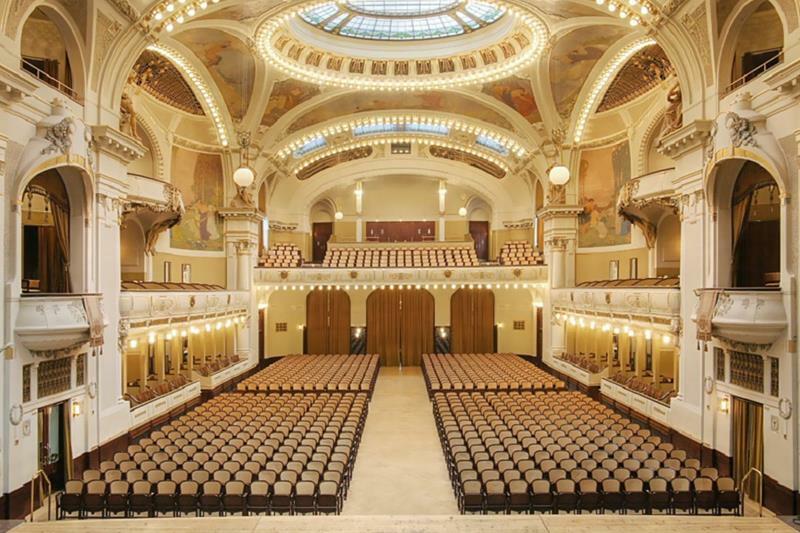 Prague boasts numerous cultural attractions, museums, theatres, galleries, cinemas and historical exhibits. 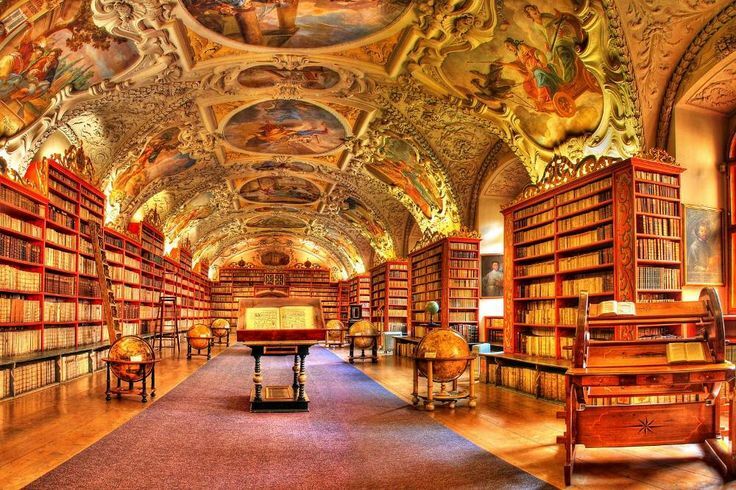 Prague is home to the oldest university in central Europe, Charles University. The city ranks 6th in TripAdvisor’s list of best destinations in the world. 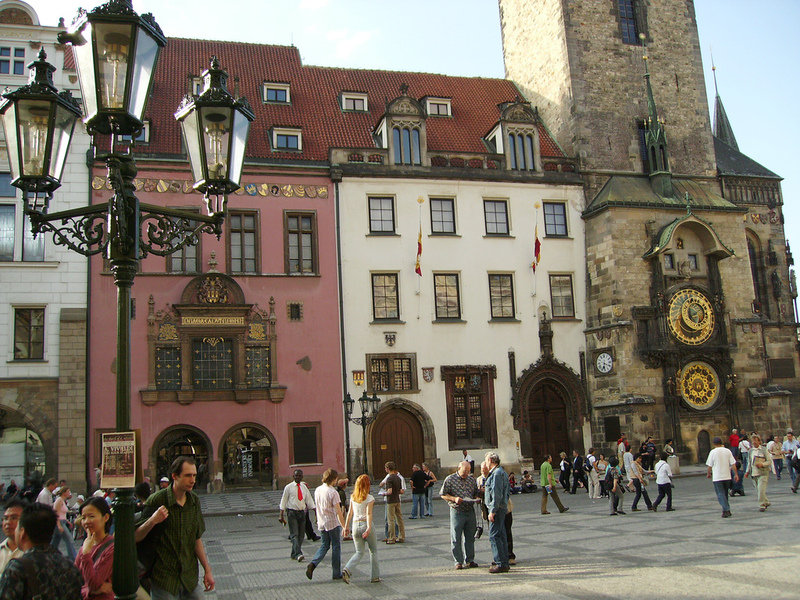 Prague’s low cost of living makes it a prime destination for expats relocating to Europe. 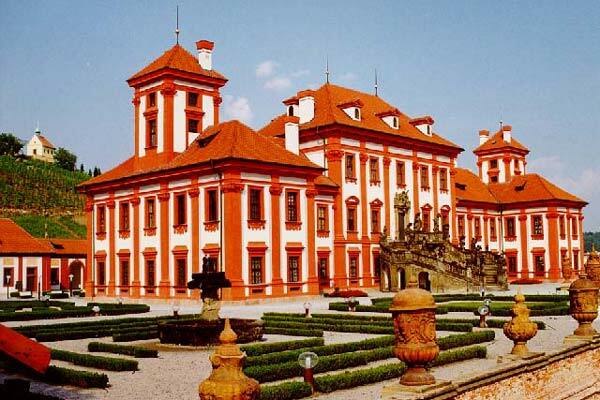 3 main Historic sites in Prague. Charles Bridge is a 621 meters long and 10 meters wide historic bridge that crosses the Vltava River in Prague. The bridge connects Prague castle and Old town, it was constructed to replace Old Judith Bridge that was destroyed by flood in 1342. Its construction started in 1357 and was completed in the early 15th century. The sides of the bridge have Baroque statues placed on either side. The statues depict various saints and patron saints. The original sculptures have been moved to the National museum and replaced with replicas. Today, the bridge is filled with tourists, Czech artists, musicians and souvenir vendors all year round. The Prague astronomical clock is a medieval astronomical clock mounted on the southern wall of the Old Town city wall in Prague built in 1410. It’s the third oldest astronomical clock in the world and the oldest one still operating. The clock tracks central European, Babylonian and Sidereal time. Every hour between 9am and 9pm figures on the side of the clock become animated with two windows opening up to reveal 12 apostles greeting the city, on the sides of the clock, a Turk shaking his head, a miser with a purse full of money, and vanity looking into a mirror, the show ends with a golden rooster crowing and the ringing of a huge bell at the top of the tower. The clock also shows the position of the celestial bodies and during summer a mapping projection runs that shows video of the most important events in Czech history on the clock. St. Vitus Cathedral is a gothic masterpiece, the first temple, biggest, most important church and spiritual symbol of the Czech Republic. Construction of the cathedral began in 1344 commissioned by Charles IV but it took almost 6 centuries to complete. The cathedral as overseen the coronation of various Czech Kings and Queens. The current appearance of the Cathedral is a result of more than a 1000 years of architectural development. Inside the cathedral the sun’s rays illuminate everything glinting through beautifully decorated stained glass. The exquisite St. Wenceslas chapel houses Bohemian coronation jewels, tombs of saints, kings, princes, archbishops, the resting places of St. John of Nepomuk and King Charles IV. Walk over Charles Bridge and touch the St John Nepomuk statue plate. This is number two on the top ten Prague tourist attractions list. If you are staying in the old town you’ll cross it before you get to the castle. 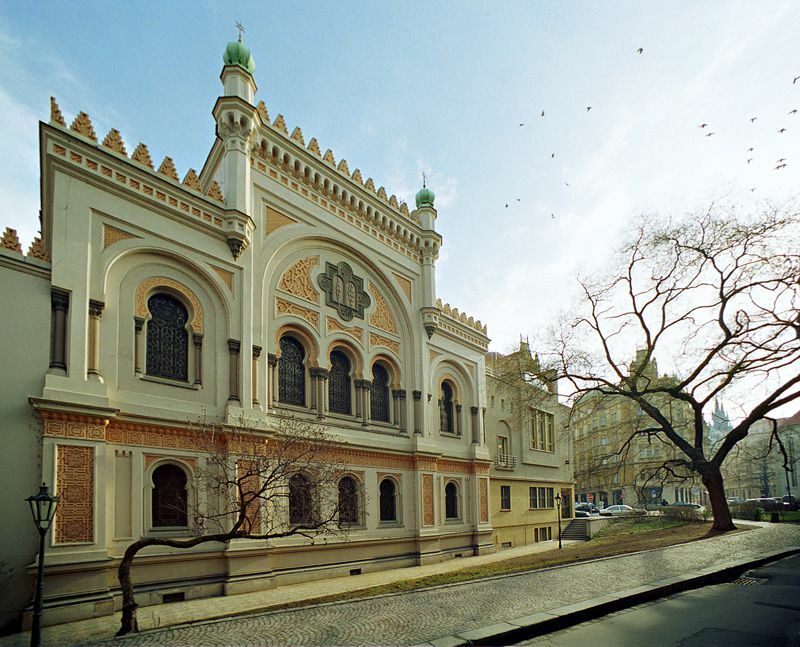 Take a guided tour of the Jewish Quarter including the Old Jewish Cemetery. Join a bike tour (usually May to October), which is more a way of getting between tourist attractions but, certainly a “don’t miss” for bikers and it will give a different aspect on the city. Have at least one scenic night-time dinner on the river, overlooking the river or the city rooftops. 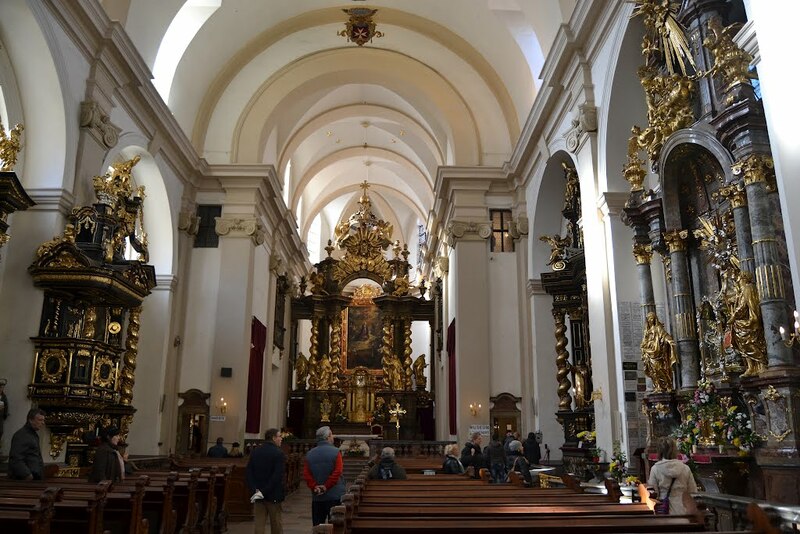 Visit the “Child of Prague” at the Church of Our Lady Victorious. Take a stroll around the Imperial Gardens (Summer Only) at the rear of the Castle. 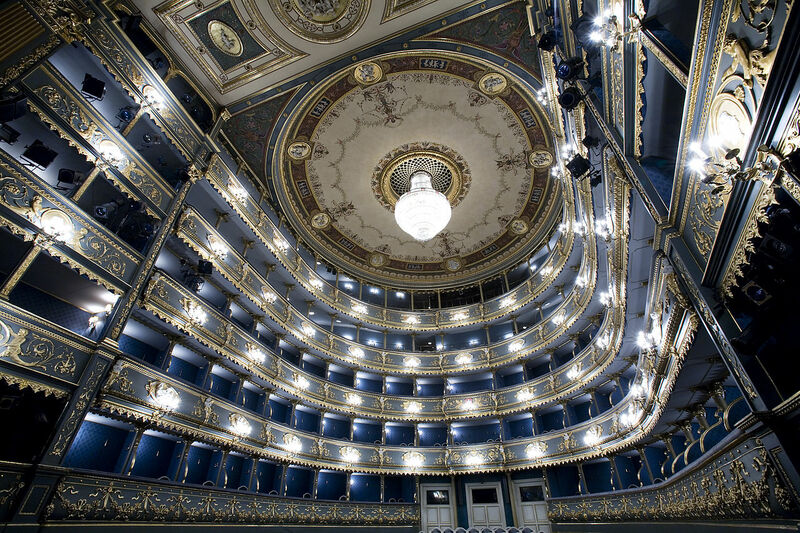 See a Don Giovanni Matinee opera at the Estates Theatre. Walk up to the viewing area at top of the Old Town Hall. Great rooftop and panoramic views of the Old Town Square. Have dinner at the “La Rotunde” restaurant at the Radisson SAS Hotel and then see out the evening at the Alcron bar in the same hotel especially if you like light jazz with great food. Take tour of the Municipal House (Obecni Dum). Have a coffee in the Grand Cafe Orient (Cubism Museum building in Celetna) Cubism style. 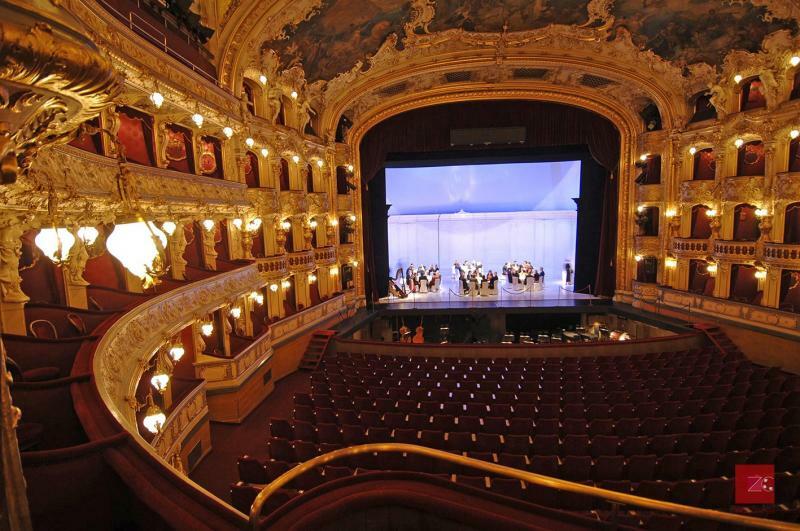 See an opera performance at the Statni Opera. Have a lunch at the Art Deco style Restaurant Dinitz in Bilkova (Jewish Quarter). Do a walking “super tour” which includes a walk, boat trip and a tram ride as well as a few Prague attractions. Have lunch at the rooftop restaurant of the U Prince restaurant on the Old Town Square. Possibly the best picture you’ll take in Prague will come from here. Take a guided tour of the Loreta. Get a late night drink at the Savoy Cafe in Ujezd. Walk through Stromovka Park to the Zoo and the Troja Chateau. Then get the boat back (May to October). 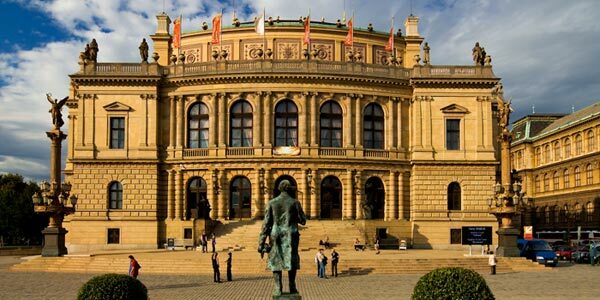 See a photography/art exhibition or classical concert at the Rudolfinum. 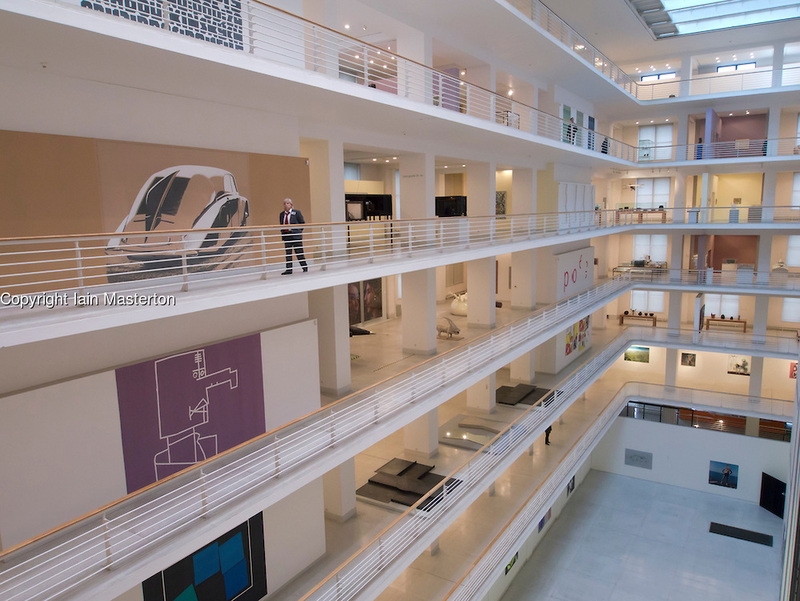 Visit the Czech Modern Art Gallery in Veletrzni (adjacent to the Park Hotel).